When you compare the 2018 Jaguar XF vs. 2018 Audi A7 it’s immediately apparent that the XF costs far less while offering up more impressive performance on the roads of Beckley. The technology and safety features on board are just as impressive. 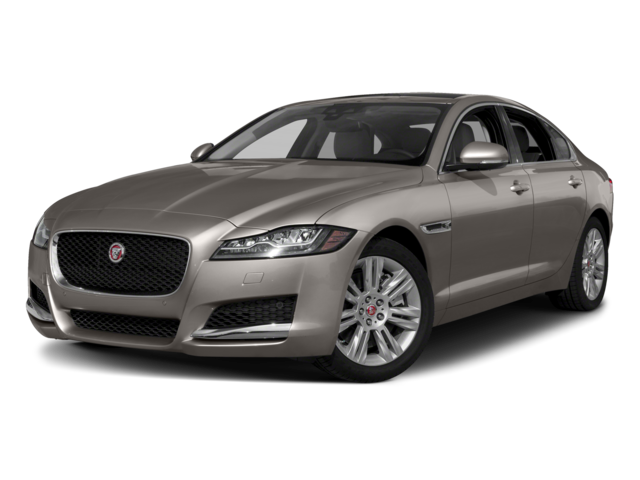 Check out what makes the XF exceptional at Jaguar Charleston in Charleston, WV, where we have an extensive XF inventory and its cousin the XJ. The starting price of the 2018 Jagaur XF is $47,774, which is surprising considering how much it has to offer. 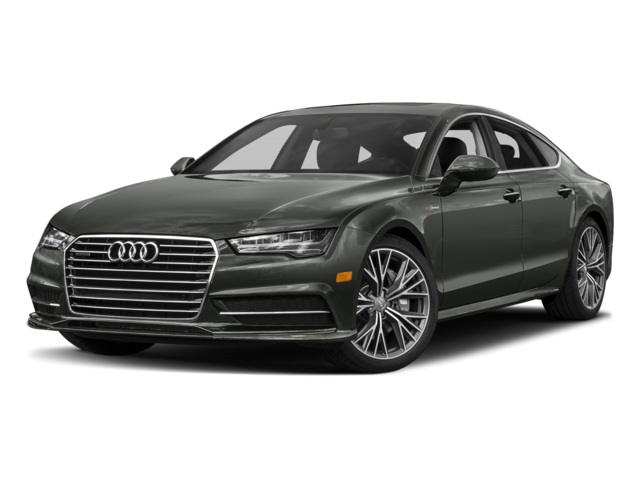 The Audi A7 price is much farther out of reach to start at $69,700. 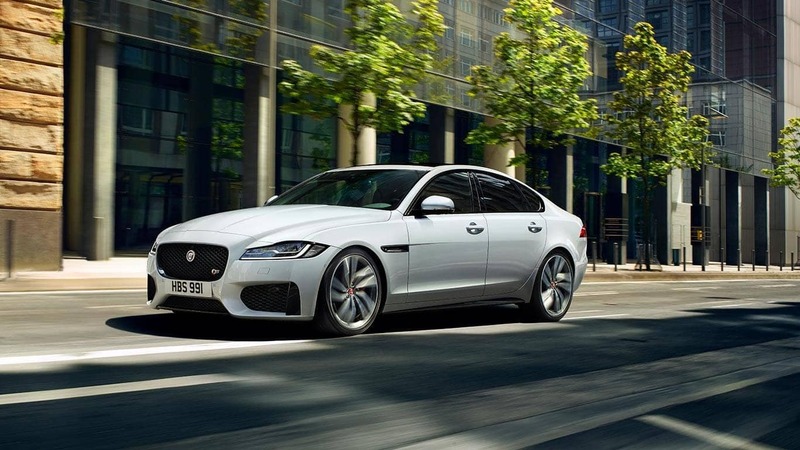 The standard engine in the 2018 XF gets up to 31 mpg in the city and 42 mpg on the highway, which makes this one of the most efficient Jaguar cars. The best you can expect in the A7 is 20 mpg city and 29 mpg highway. 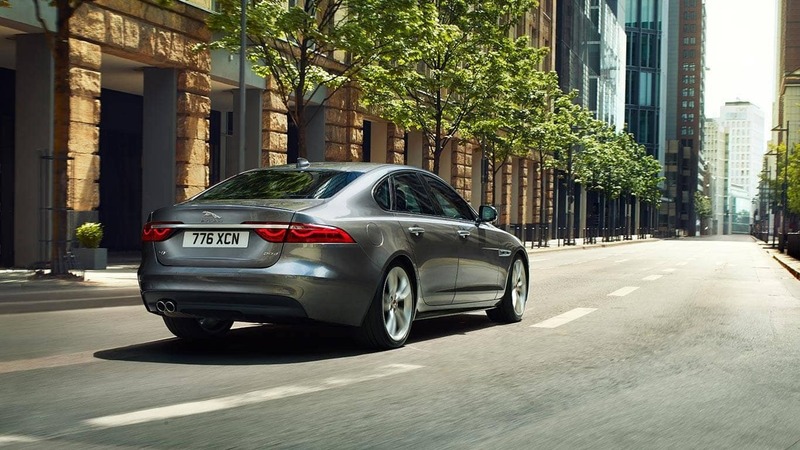 The XF is also available with a supercharged 3.0L V6 engine that puts out up to 380 hp and 339 lb-ft of torque. The strongest engine in the A7 tops out at 340 hp and 325 lb-ft of torque. 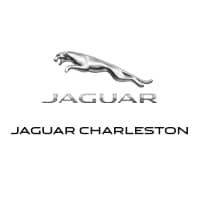 Take a tour and test drive at Jaguar Charleston close to Huntington.